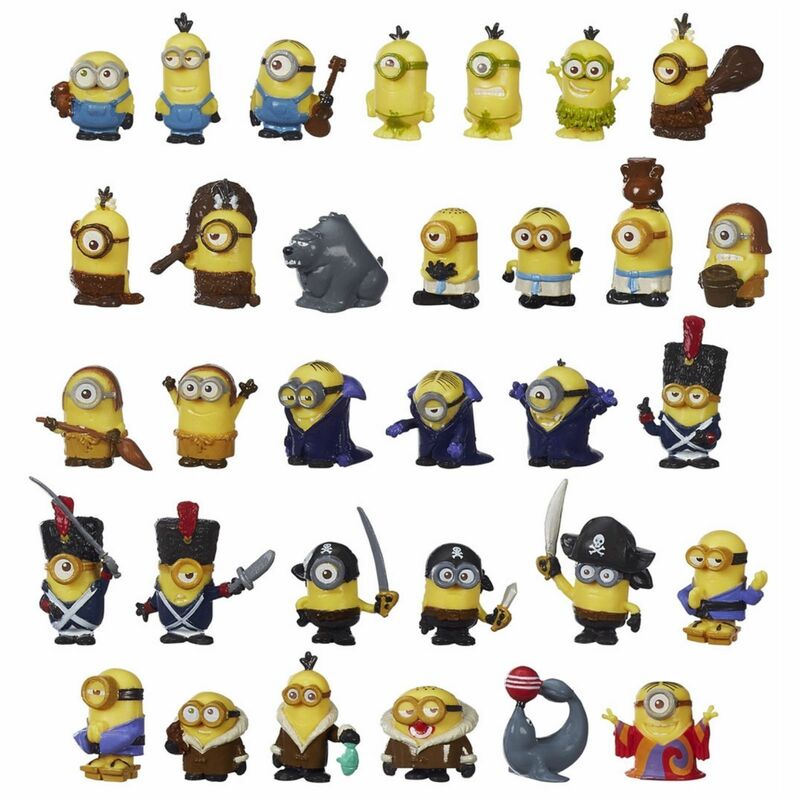 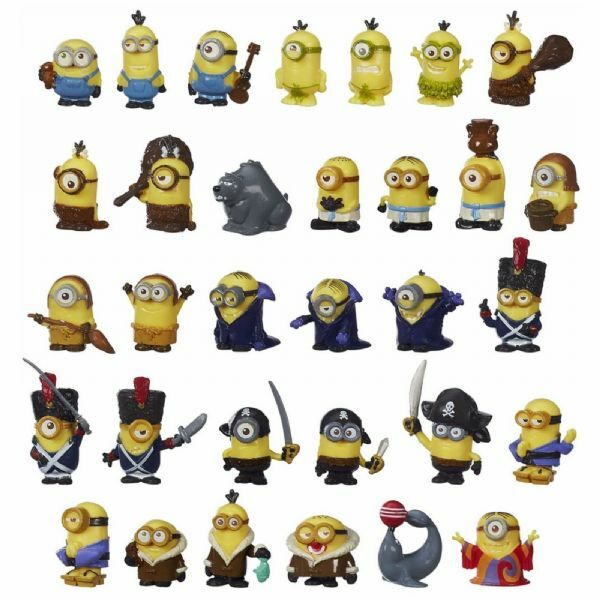 A mini Minion in Every Blind Bag! These hilarious Minion characters comes with 5 cards and a game guide. 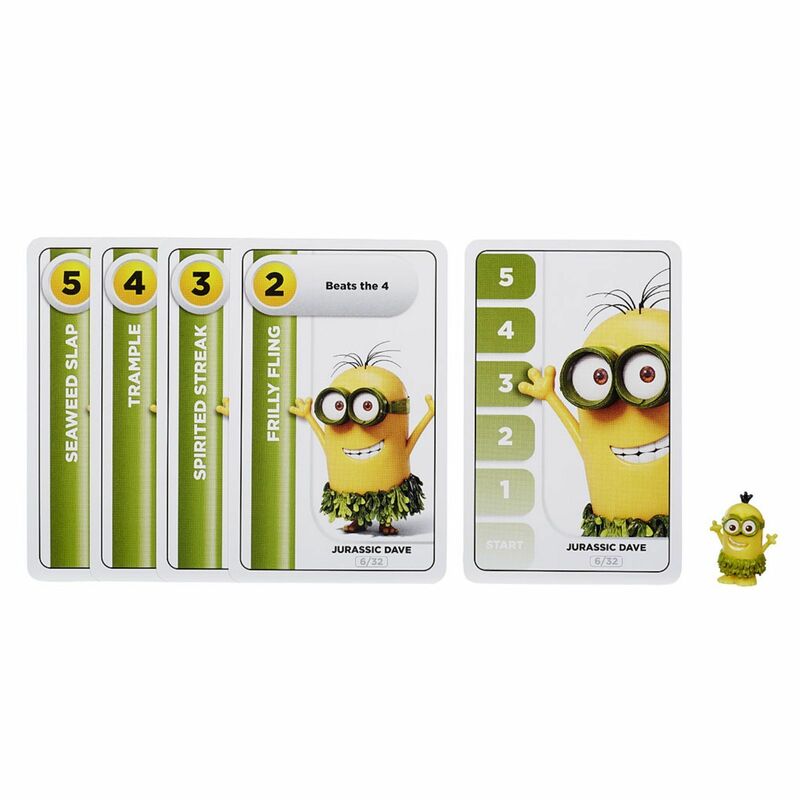 Deploy your battle cards against your opponent and keep playing until your Minion reaches the top of his score card first to win!